When you plan to start a business, the first thing that comes to mind is regarding workspace- how much space do you need, where will you find this space, do you have to contact a broker for it and many such other questions. Your location has a significant impact on your business’s reputation and its growth. There is no set thumb rule which tells you that a particular location is perfect for your business while others aren’t. In order to select an appropriate location for your business, you need to answer a set of questions, look into its pros and cons and then determine the ideal spot. If you do not want to invest a major part of your capital in your office space, you should prefer renting a commercial space. This way, you will save your capital and invest it in other productive resources. Besides, you can always find an alternative finance company who can offer you additional funds to help you pay for your business’s operational expenses. If the nature of your business needs you to be present at the heart of the city or a specific location to generate more foot traffic then renting is a better choice. This will help you to save some of your finances and invest in other marketing or production strategies. When you rent an office, you have to worry less about its maintenance and infrastructure. If there is anything to be refurbished then you simply have to get in touch with the landlord as they are supposed to bear those additional expenses. A major drawback in renting a property is that you have to look for space once your lease gets over. This means you have to go space-hunting every year which can be a tedious task. Besides, your rent can increase any time of the year which can dig a hole in your pocket. Buying a property is a long term investment as you generate income when you resell it. You will be able to gain income even if you rent it and add to your retirement funds. It is, therefore, important to buy office space in the right neighborhood. At times, entrepreneurs have surplus finance in their hand which they can invest in purchasing a property. You can rent out this property and generate income from it. You can also purchase a huge property and use a part of it for your own business and rent out the rest of it. This way, you can generate an additional income. Purchasing a property may surely be a heavy expense for your business but it also provides you with several tax benefits. Apart from this, you also get deductions on mortgage interest and property tax advantages. Initially, when you start your own business, you might not have sufficient resources to purchase a huge place and so you might end up investing in a small place. But, as your business grows, the number of employees working for you increases and when catering to niche clientele you need an appropriate and well-designed workplace. Purchasing a property makes shifting to a new office a difficult task because entrepreneurs tend to procrastinate due to the hassles involved in the buying and selling of properties. Since the property belongs to you, you have to put in efforts to maintain it. You have to hire a designer to provide a functional design so that your employees can work comfortably. Besides, you want to leave a good impression in the minds of your clients and hence do not want your office to be painted in ugly colour combinations. While this is a one-time expense but it can still be very costly and may disrupt your monthly cash flow. Besides, you need to protect your property with help of insurance which can be yet another expense for your business. Purchasing a property right at the start of your business can be a major blow since you do not have any other resource to rely on. Additionally, you have to make monthly payments like the down payment for equipment, closing costs, maintenance, electricity bills, employee salaries, and other expenses. 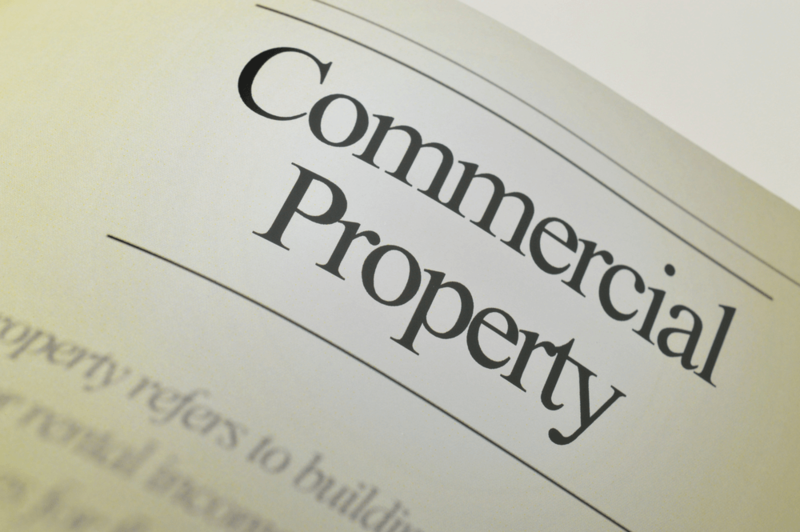 Considering all the above points, a business owner must evaluate their own financial stability and then decide whether to purchase or rent a commercial property. Ideally, most entrepreneurs initially rent commercial places and then once they achieve a significant amount of financial stability or have surplus income to invest they purchase their own commercial place.